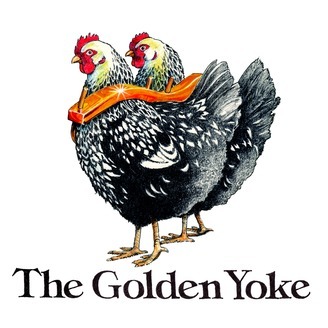 Tales from the Golden Yoke takes you to Montana to learn about The Golden Yoke farm and ice creamery. 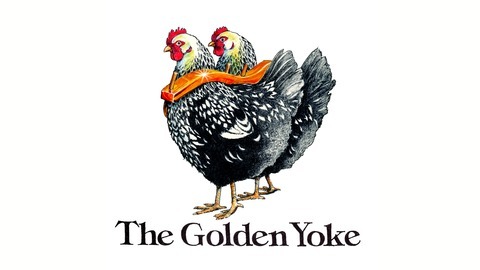 From idea to inception and the latest happenings at both the farm and the ice cream store in town. Laura breaks down the first year of the creamery being open and the continued hurdles and challenges along with a new addition.